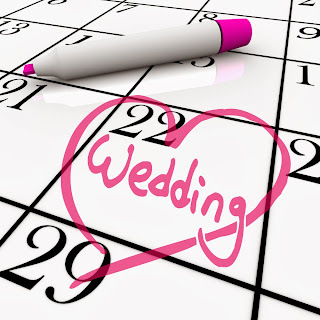 While June is the most popular month for weddings, July and August come in a close second. May, September and October are not far behind. The slowest month is January, with February, March, November and December all trailing. Not only should you consider the month, but also the day of the week. The biggest demand for weddings is Saturday evenings. Having your wedding during the day, during the week, or on a Sunday can also help you save a considerable amount of money. Are you going for an outdoor wedding, or planning to get married in the church your parents or grandparents married in? The type of wedding that you want to have will have a huge impact on the date, because you'll need to consider the weather. You don't want your guests to be freezing during outdoor wedding or sitting in the blazing heat. Be sure to think about the temperature and weather before selecting a date. If you are planning an outdoor wedding, have a back up plan if the weather decides not to cooperate. If you have your heart set on particular flowers for your wedding decor and bouquet, make sure that they are in season for your wedding date. Ordering flowers out of season can significantly increase your floral costs. Although a certain holiday may be your favorite time of the year, it may not be the best time for a wedding. Christmas, as an example, is a very busy time of the year for most people. 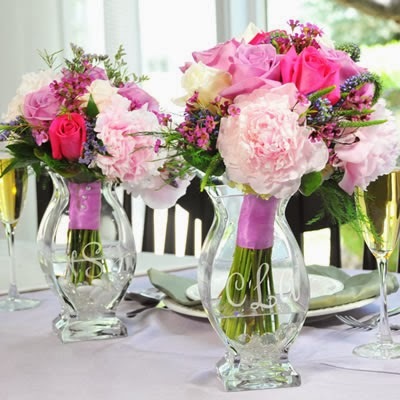 Not only will your guests likely have plans of their own, but the weather may also keep them from making it to your special day. 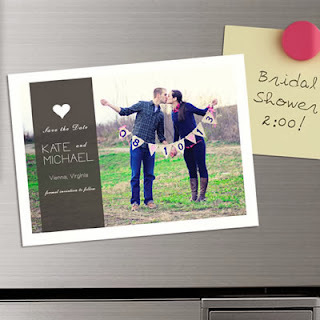 Valentine's Day is an extremely popular day for weddings. This can make it tough to book a popular venue, photographer, and especially a florist. Some holidays, such as Memorial Day or Labor Day, are accompanied with long 3-day weekends making it easier for out of town guests to attend without taking off work. If you and your fiance are sports fans, avoid dates with big games, like the Super Bowl or the World Series. 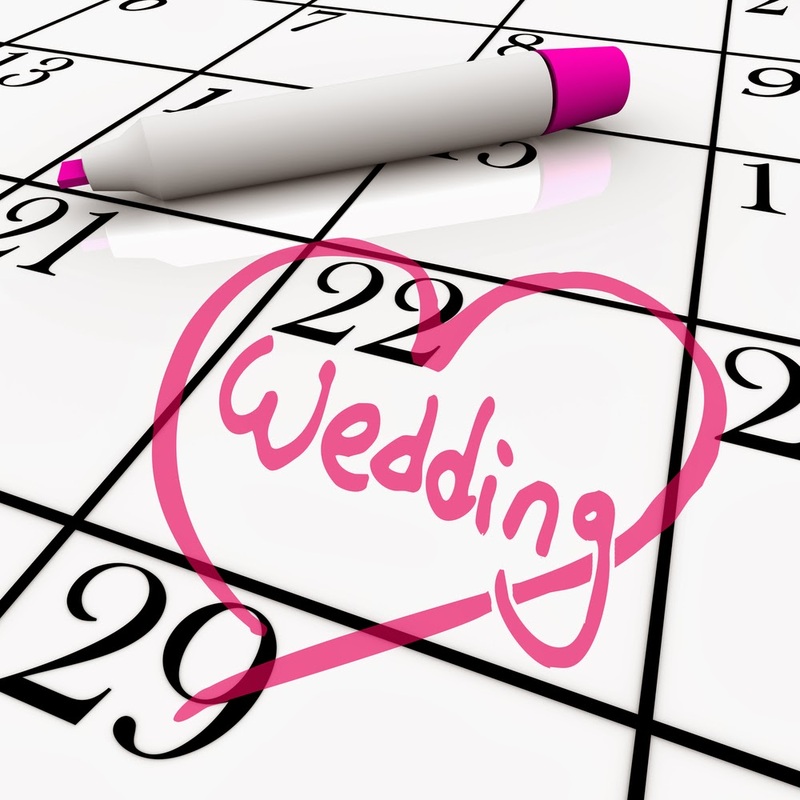 Wedding dates aside, looking into the future (although the dates vary year to year), you may not want your wedding anniversary upstaged every year by a houseful of rowdy sports fans. Keep in mind any special events such as these that may cause a conflict down the road. What are your plans for the honeymoon? Do you want to take a week long vacation across the world or have a nice, cozy weekend up in the mountains? Depending on your answer, there is likely a time of the year that would work best for your destination. If you want a long honeymoon, you need to be sure to set a date when you and your spouse can easily take off work. If you plan to sit on the warm beach in California, summer may be your best option because you don't want it to be too cold to enjoy the water. You can give your date sentimental value by choosing the date you first laid eyes on each other or the day you shared your first kiss. Another thing to consider is having it on your happily-married grandparents anniversary. You may also want to avoid negative dates such as the date a family member passed, or an other traumatic event occurred for you or someone in your family. You don't want the happiest day of your life to be associated with something sad, no matter how far in the past it occurred. Consider the most important people that you can't live without at your wedding. Check with them to make sure there aren't any major conflicts with the dates you have narrowed down. While you can't please everyone (and you should not try to) it's worth factoring in the availability of those closest to you. One last thing to consider ... how easy is the date to remember? You've heard people joke about how husband's always forget their anniversary. If possible, choose a date with someone's lucky number or of personal significance, that can be shared with your family and friends to help everyone remember this special day for years to come!